Well, here we are at the end of yet another year. 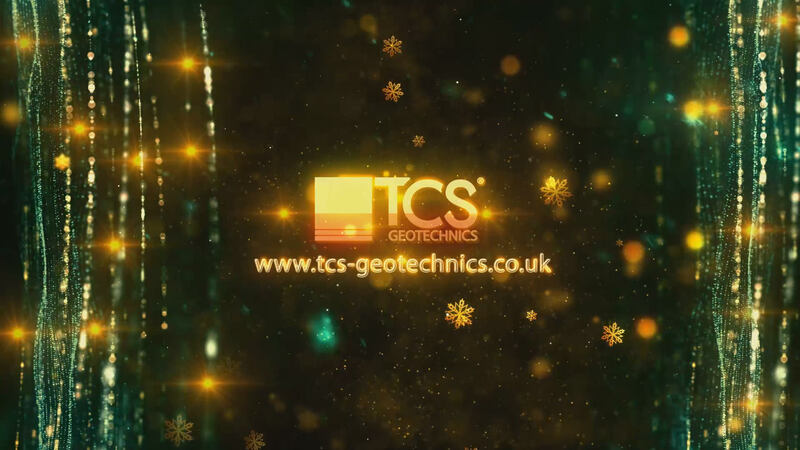 2018 has been a very successful year for everyone here at TCS Geotechnics, as we continue to provide excellent support, service and key geotechnical products into the construction industry. This year saw TCS hit the 10 year milestone of industry trading. This is something we are extremely proud of and is a great achievement, showing just how far we have come since the company was first formed and it also shows our determination & dedication as the number one market leading geotechnical supplier. We would like to take this opportunity to thank our customers and long may the relationships continue. Our sales team has also seen a few changes. 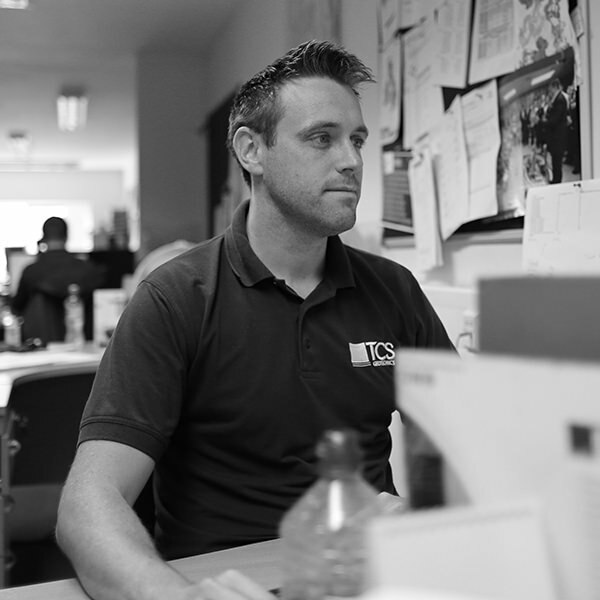 Our very own Jonny Wood has been promoted to Assistant Sales Manager. Well done Jonny! 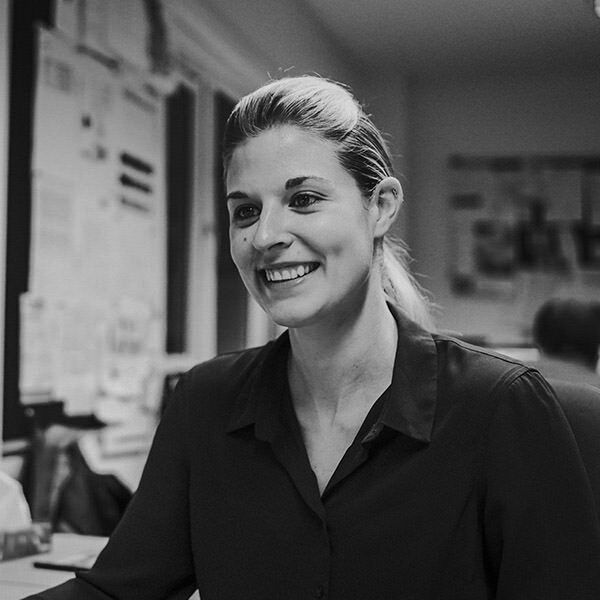 Joanne Murray has now joined us and brings with her 15 years of industry experience from a major geotechnical manufacturer. Dan Cox has also joined us as a Sales Administrator. 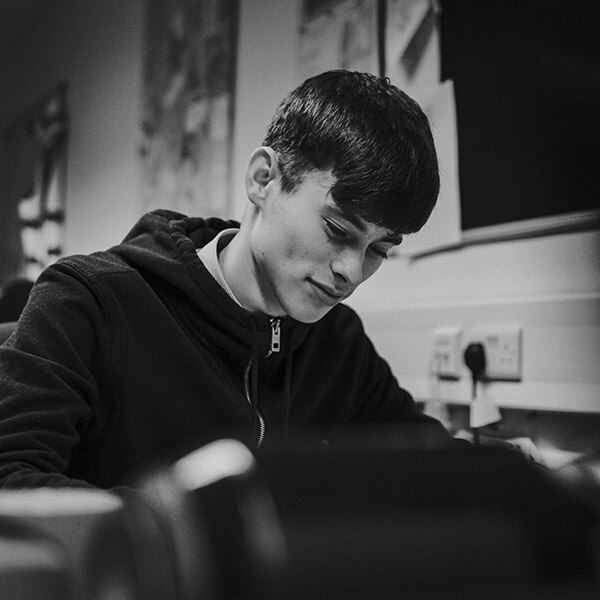 Dan is working towards his NVQ Level 2 in Business Administration and currently manages external logistics for TCS. Welcome Joanne and Dan. We formed a brand new relationship with DuPont to sell solutions for weeds and root protection in the landscaping industry. DuPont manufacture a range of different products under the brand of Plantex. 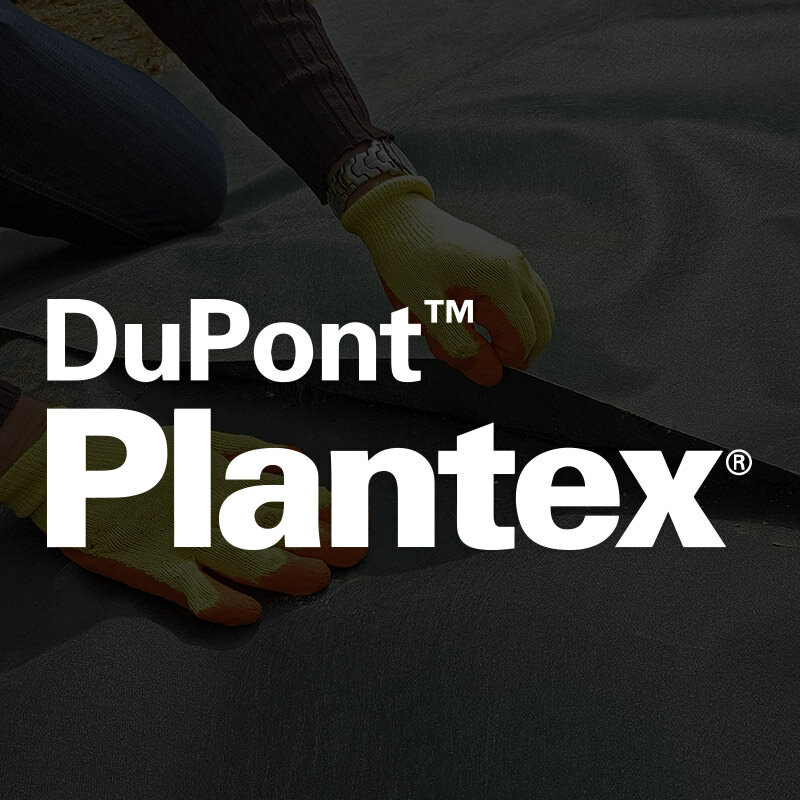 DuPont Plantex products are dedicated to prevent weed growth, suppress invasive plant species, such as Japanese Knotweed, and redirect tree roots from growing under pavements or man-made structures. Partnering with DuPont has enabled TCS Geotechnics to enter a specific section of the landscaping market, which is already proving to be a success. 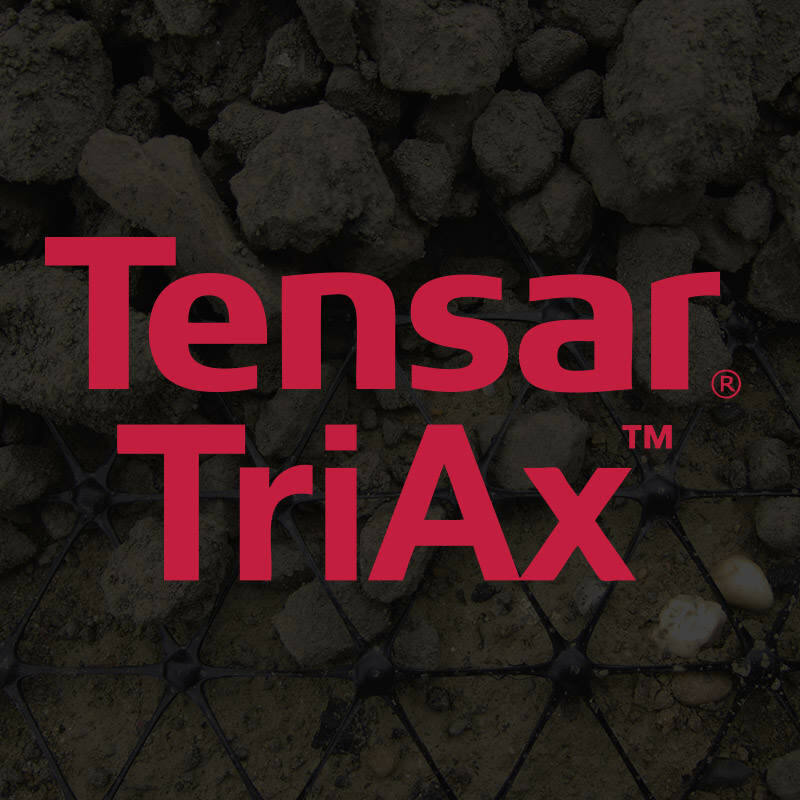 Our partnership with Tensar is going from strength to strength, as we jointly support and promote Pavement Optimisation, using Tensar TriAx Geogrids. In a nutshell, Pavement Optimisation allows for asphalt reduction and aggregate reduction to lower initial costs and/or extend the life of your road, car park or other surfaced trafficked areas, over different design variations. Let us obtain a free project specific application suggestion for you to see what you can save on your project. Please contact us for more information. 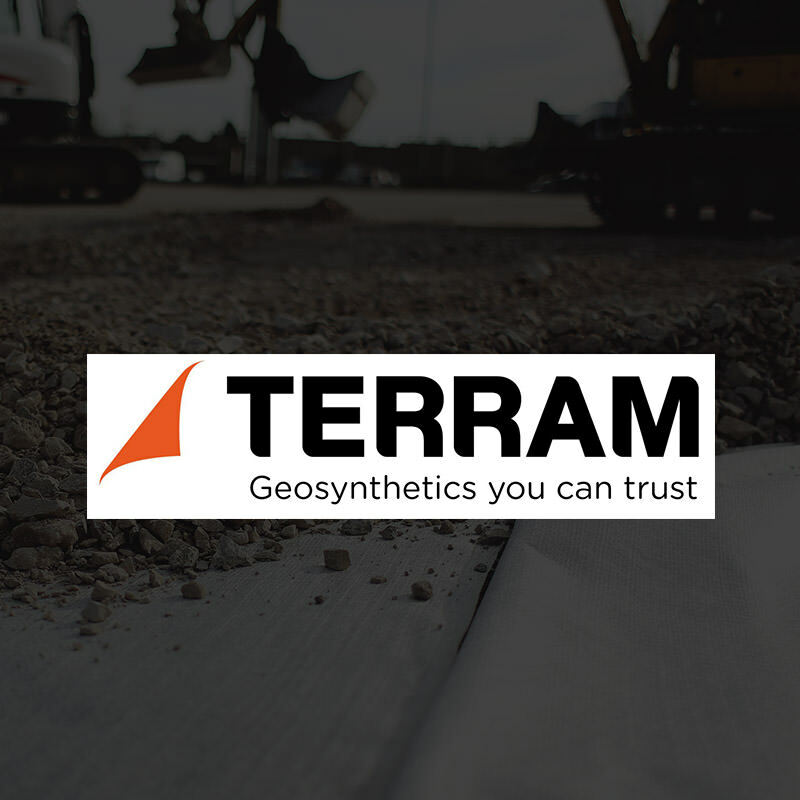 Another successful partnership for TCS Geotechnics throughout 2018 has been with Terram Geosynthetics. Terram is a market leader in the design and manufacturer of innovative geosynthetics and there has been an historical relationship between the two companies since we placed our first order in 2010. Since then this partnership has developed year on year and 2018 saw TCS taking into stock many of Terram’s market leading products, such as Terram 1000 and Terram 2000 non-woven geotextiles. TCS are now excited to stock Bodpave 85! Terram Bodpave 85 grass pavers / paving grids are a strong interlocking 100% recycled cellular porous plastic paving grid system for grass reinforcement, ground stabilisation and gravel retention for regular trafficked surfaces. Bodpave 85 has added to the polymer paving range we can offer to our valued customers and it has proven to be a great success. We look forward to enhancing our relationship with Terram throughout 2019 and expanding upon our Terram stock offerings. We are currently in the process of designing our 2019 Geotechnical brochure with the addition of new partnerships and products to make it as up to date as possible. Don’t forget to be on the lookout for when the new brochure will be available and make sure you get a copy. We would like to thank all of our customers and suppliers for your continued support over the last year and hope you have a Merry Christmas and a fantastic new year. Wednesday 5th December saw the inaugural TCS Sales Team take on the TCS Warehouse Side in a 7 v 7 Football match at Standish High School, Wigan. The match was played in damp conditions and it took several minutes for either side to get use to the slick surface. But, it was the sales team who certainly made the better start as Connor Parkinson intercepted a loose ball, took on 2 defenders to slot a lovely finish into the corner of the net. 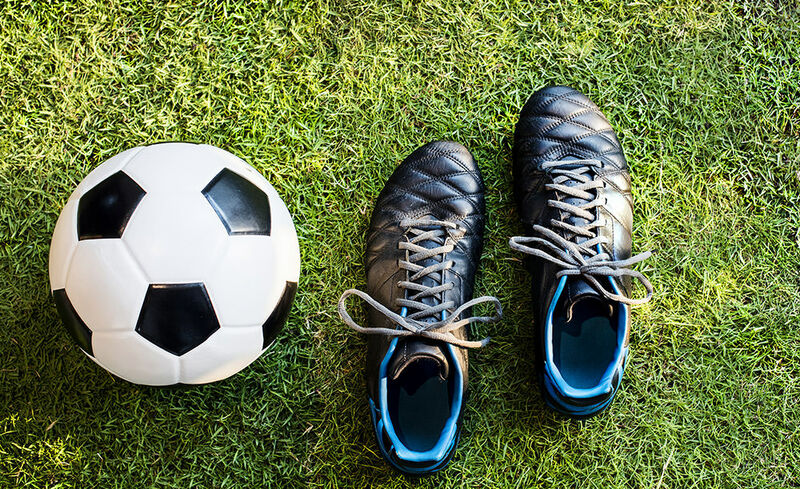 Momentum with the sales team saw them double their lead a few minutes later when Parkinson floated a perfectly placed corner into the path of Director Mark Maloney who timed his run perfectly to bury a finish past the hapless keeper…2-0!! Memories of a 1980’s Wimbledon saw the sales team score again when Goalkeeper (& IT Guru) Matt Burgess played a long pass into the path of Product Manager Adam Brooksbank who strolled past a defender to coolly finish to make it 3-0. The Warehouse team at this point started to rally and quickly reduced the lead to 3-2 with 2 quick fire goals. It was nearly parity when Burgess steamed out his goal to stop an attack but misjudged his position as the warehouse teams leading marksman (Ryan Burke) stepped around him. His efforts were thwarted by 2 goal line clearances from defender & Sales Manager Kieran Burke. Mike Davies was keeping the opposition at bay with a solid defensive display and things got the better for the TCS Sales Team when a perfectly placed pass from Kieran Burke to Connor Parkinson, lead the latter to a shot on goal. The opposition keeper pulled off a superb save only for Jonny Wood to use superb instincts to finish and make the game 4-2. Hard running on a large pitch from Dan Cox (Sales Administrator) Wood, Maloney, Brooksbank and Parkinson kept the pressure on the warehouse side but credit to the them, they somehow managed to claw it back with 2 quick fire goals. The second very much reminiscent of Jordan Pickford from the Merseyside derby as Burgess somehow managed to palm the ball from woodwork to opposition striker. With 1 minute remaining, heartbreak for the Sales Team. A scramble in the penalty area saw a loose pass fall to warehouse operative Josh Caldwell who slammed it home with literally the last kick of the game. All sets up nicely for a return fixture in the near future….hopefully with a different result! !